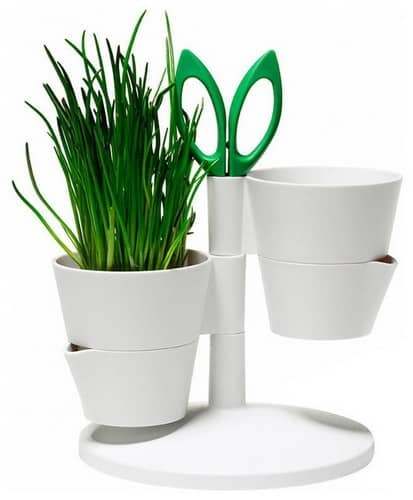 0.0.1 Indoor flower pots come in many different styles, shapes, sizes, and materials. 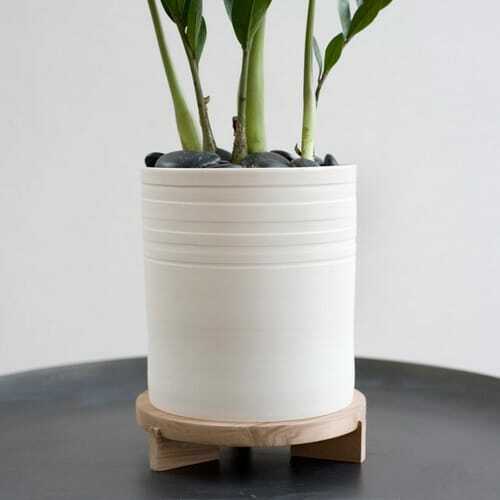 0.1 Clay is another popular style of indoor flower pots. 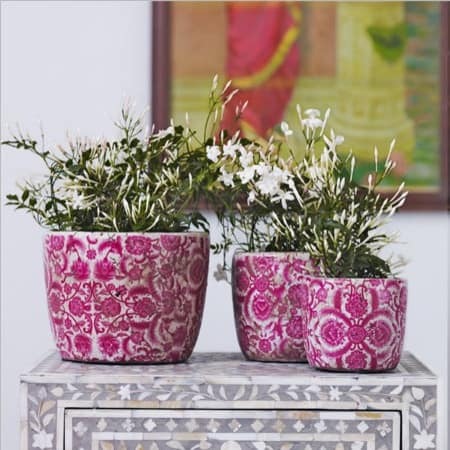 Indoor flower pots come in many different styles, shapes, sizes, and materials. 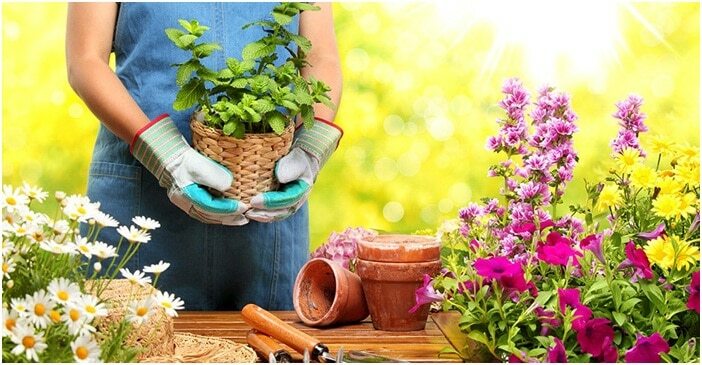 Plastic and clay are the most common materials used for indoor flower pots. 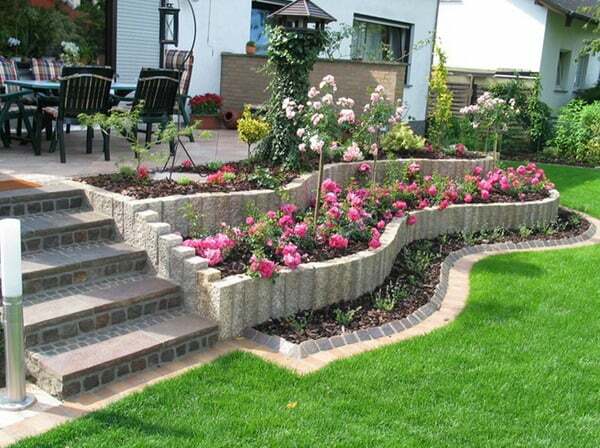 Plant containers can also be made from metal, wood, resin, fiberglass, and concrete. 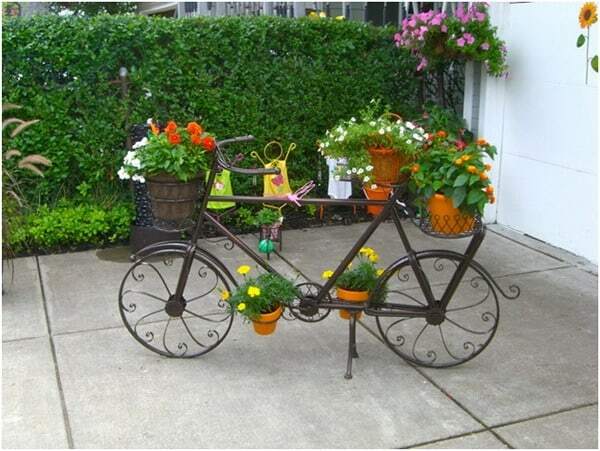 The different styles include self-watering pots, wall planters, hanging baskets, and pots made from recycled materials such as coffee cans. 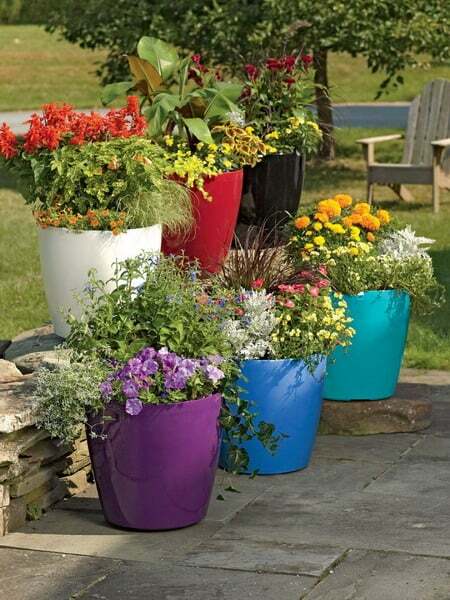 Plastic flower pots are the least expensive and the most lightweight. 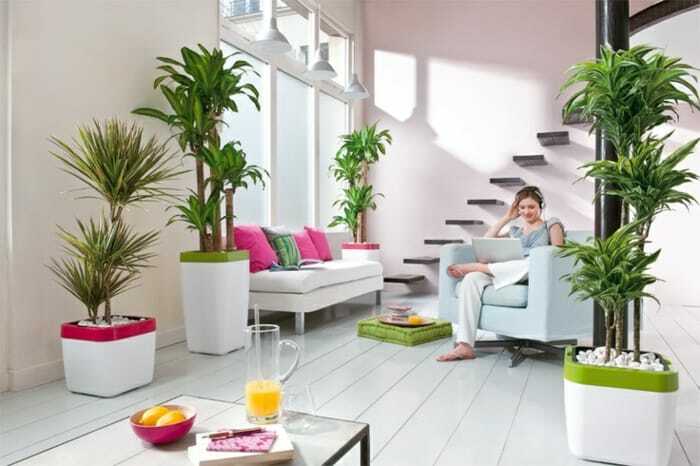 The majority of plastic Indoor Flower Pots are round, although they are also available in square and rectangular shapes. Many plastic pots come with an attached tray for drainage. Plastic saucers in various diameters are available to catch the water dripping from pots that don’t have a built-in tray. Plants in plastic pots usually don’t need to be watered as often as plants in containers constructed from other materials. 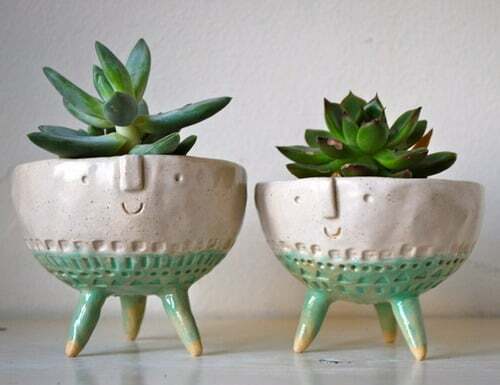 Clay is another popular style of indoor flower pots. The most common materials used for clay pots are earthenware, terra cotta, and ceramic. 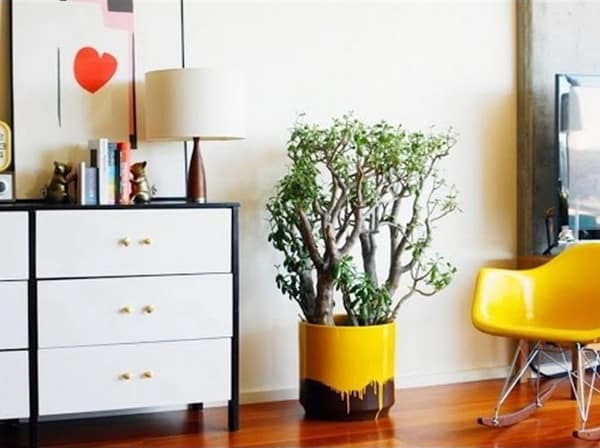 Clay Indoor Flower Pots with a glazed finish don’t require a drip tray to protect furniture, windowsills, or floors. 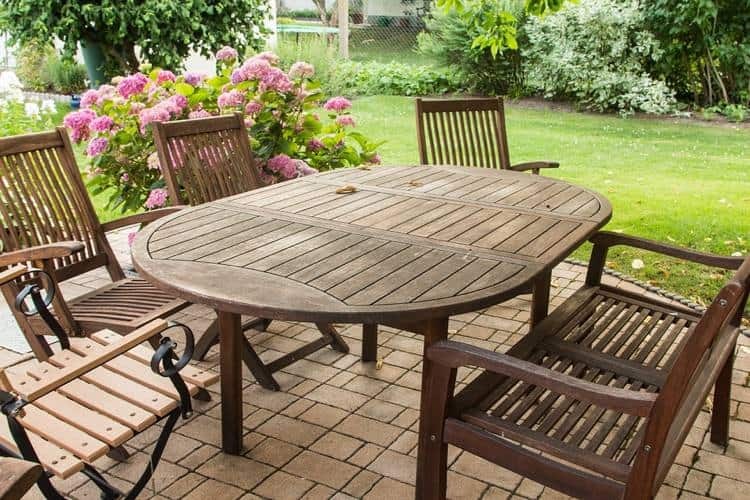 A saucer should be placed under an unglazed clay pot in order to protect the surface the pot is resting on from water damage. Unglazed clay pots are porous and absorb water, so plants in these pots need to be watered more often. Hanging baskets are usually round pots made of plastic or clay. They are often shallower than pots that stand on a flat surface. Plastic pots designed as hanging baskets often come with an attached hook so they are ready to be hung from a ceiling or beam. Clay hanging pots and plastic ones without attached hooks can be hung by placing them in a macrame or wire holder made for that purpose. Genuine reed baskets are sometimes used, but they must be lined with plastic to prevent water from dripping onto floors and furniture. A self-watering flower pot has a built-in reservoir to hold water. The reservoir slowly waters the plant so the owner does not have to add water to the pot as often. A self-watering container is a good choice for someone who isn’t home very often and doesn’t have much time to devote to houseplant care. 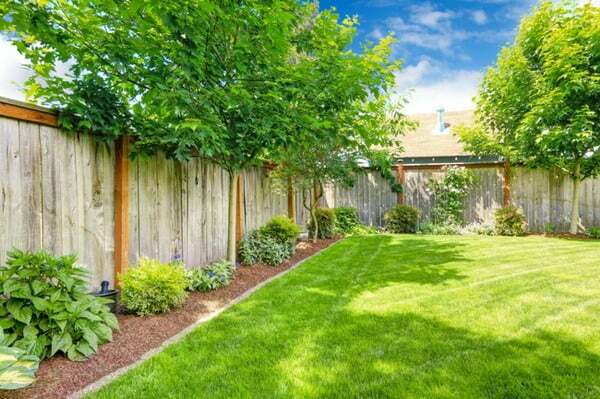 Live flowers and greenery grown indoors add style to a home. 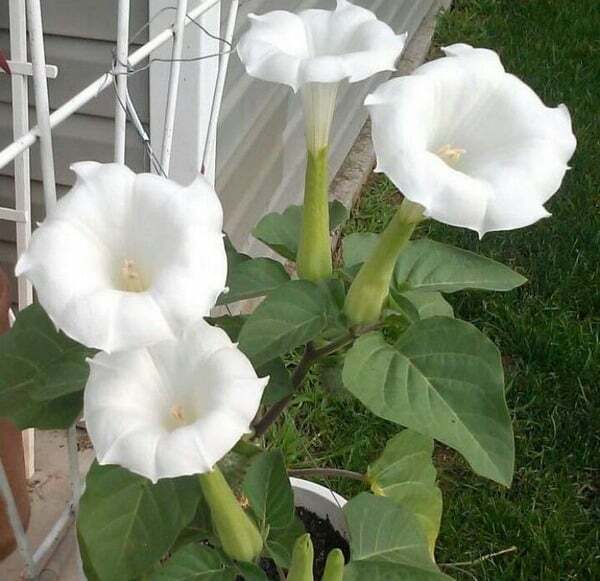 They also provide oxygen and help purify the air. Choosing the right color and style of indoor flower pots can add a finishing touch that helps to make a house or apartment a home.